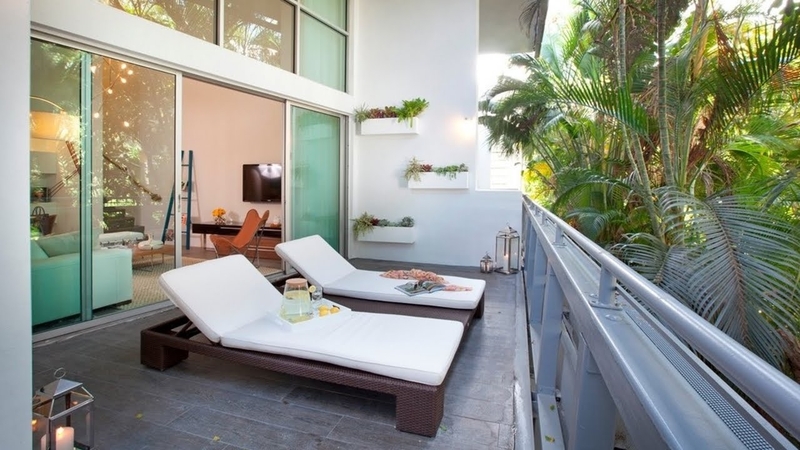 This may come as a surprise, but you are not obliged to buy uncomfortable patio furniture for your balcony! 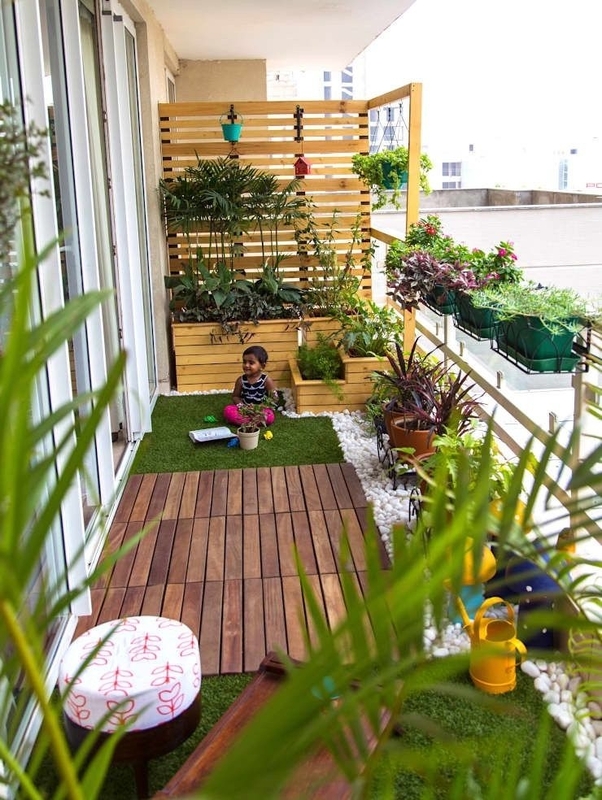 There are so many options… You can completely transform your balcony and turn it into and place you want to be! 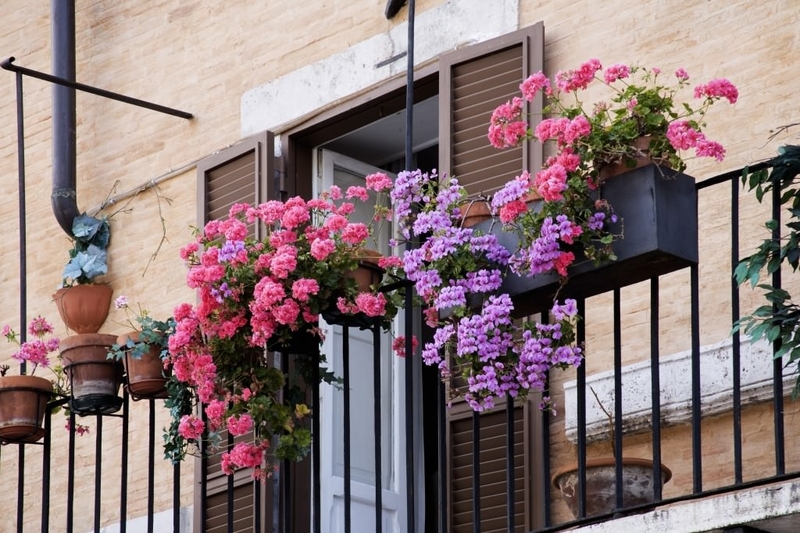 Here are 10 ways you can transform your boring balcony into a picturesque paradise! Any Japanese theme is, more often than not, going to be stunning. 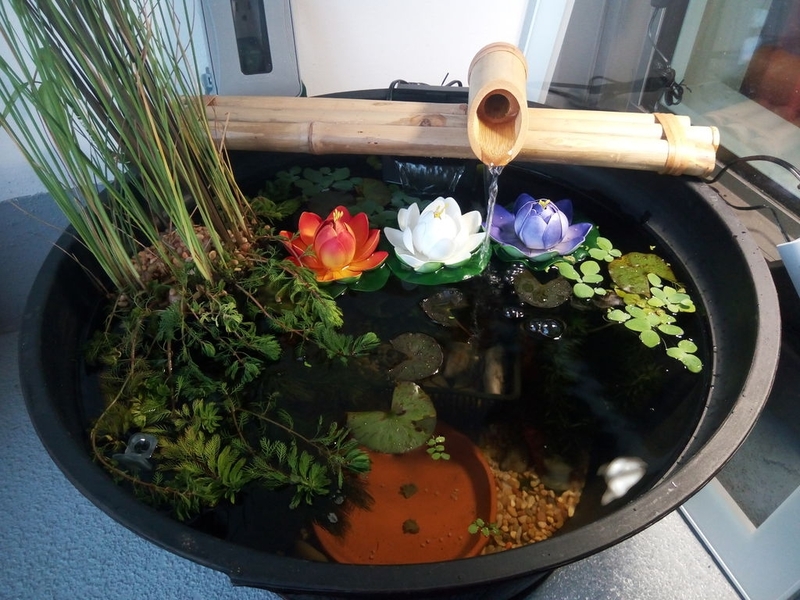 This Japanese inspired balcony water feature is spectacular – just be sure your balcony can take all that weight! 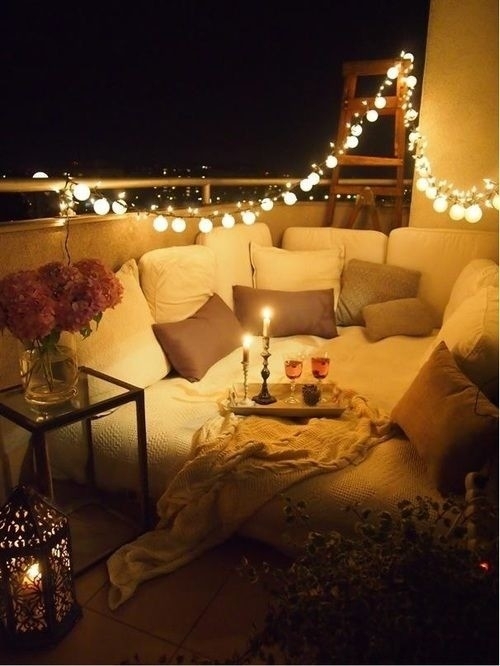 If I had my own balcony, I would definitely go for a comfy-chill vibe like this one! Partial to a bit of modernism in your home? This corner-sofa could be perfect for your fresh tastes! 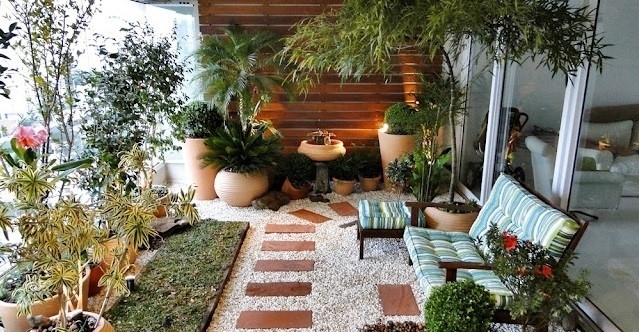 Keep yourself grounded by surrounding yourself with potted plants and faux grass. Plants have an amazing effect on your mental health! 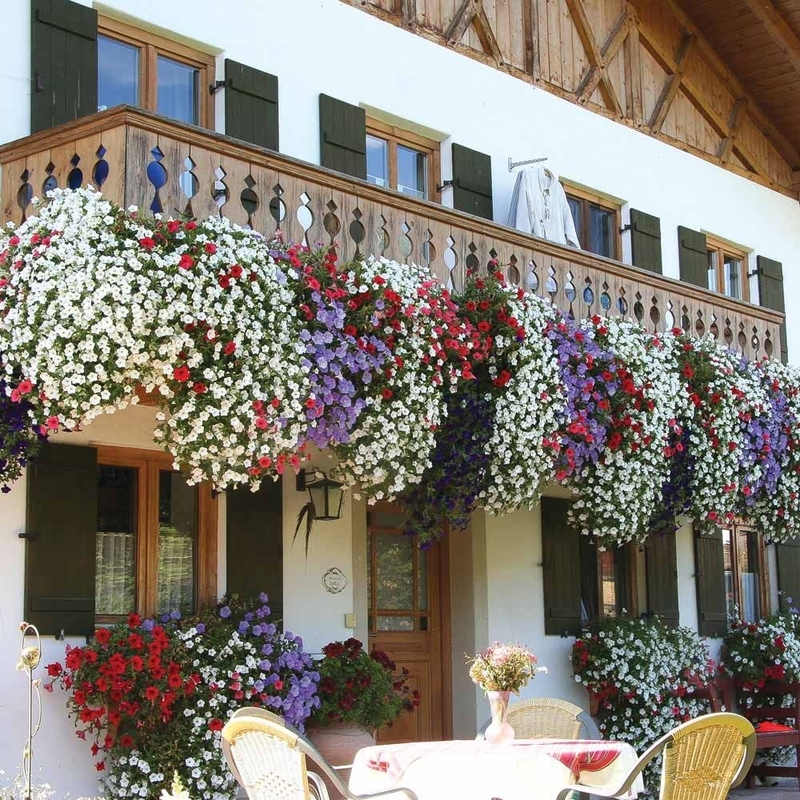 Hanging baskets create a stunning floral display on your balcony. Use contrasting colours to create a spectacular feature – Pinterest has some great inspirational boards. This is one of the most unique, contemporary and creative balconies I’ve ever seen. It just looks amazing, doesn’t it?! The light gravel contrasting with the dark-wood-tones – stunning! If you have a smaller balcony, don’t fret. Make it pretty & inviting by using specially made plant/herb boxes. Maximum effect with minimum effort and space loss! Another Japanese inspired feature! 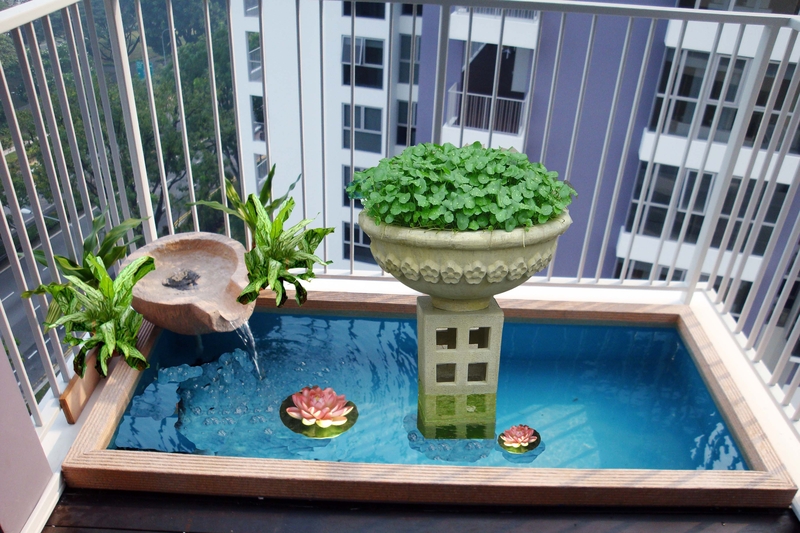 Add a mini pond to your balcony for a unique twist. 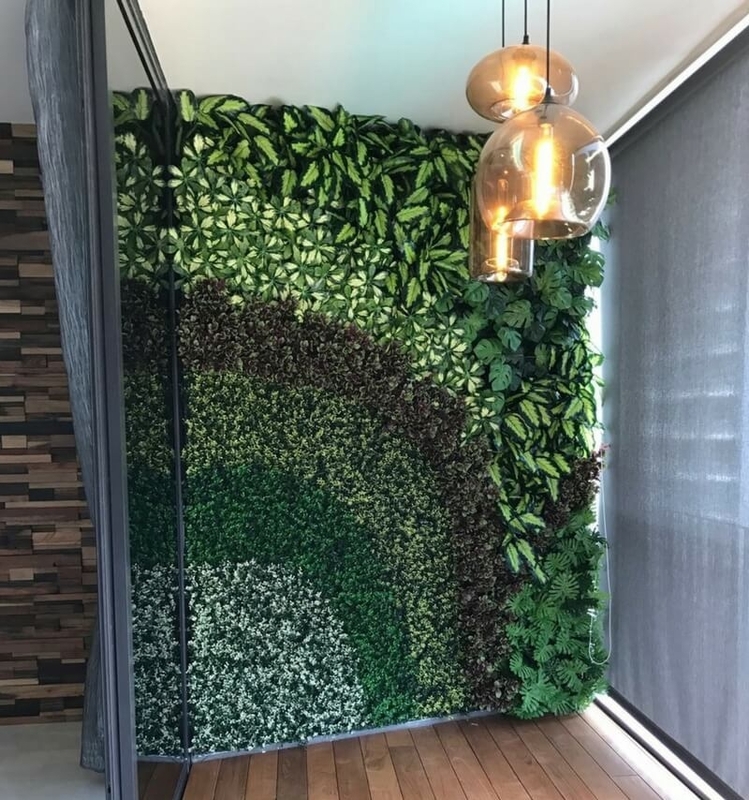 Perfect for a larger balcony, a whole wall filled with plants is a contemporary twist on the standard plant beds. Bring your walls to life! 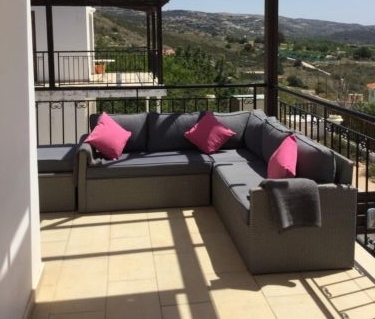 If your balcony faces the sun at any time of the day, no doubt it’s a sun trap! With unpredictable UK summers, this could be a little risky, but why not make the most of the sun and get a tan in your own home!